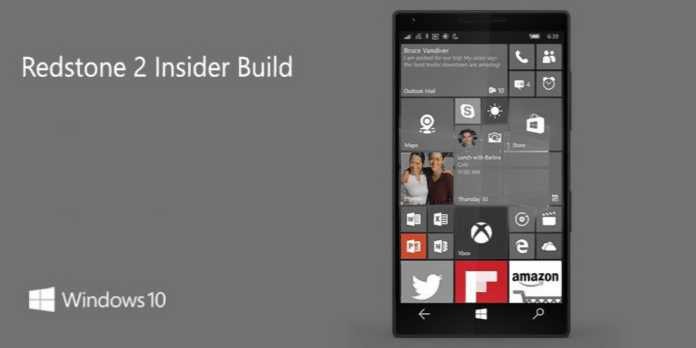 Windows 10 Mobile build 10.0.14959.1000 is now available. The latest Windows 10 Creators Update (Redstone 2) PC build 14959.1000 and Mobile build 10.0.14959.1000 is now available to fast ring insiders. Previously, Insider team released build 14955 for PC and Mobile. fixed issues preventing Insiders from adding cards to Wallet and paying using tap to pay. fixed an issue resulting in being unexpectedly able to close Start in the task switcher. fixed an issue resulting in certain options for default calling app via Settings > System > Phone > Default apps from being unexpectedly missing. fixed an issue causing apps that play media in the background, such as Groove Music, to stop when Battery Saver turns on. fixed an issue Insiders may have experienced where the phone would get into a state where copy/paste wouldn’t work until the device had been restarted. fixed an issue where Settings might hang after unchecking “Let apps automatically use this VPN connection” in VPN Settings. If your mobile build download stuck, try fixes from here.